Keith is a new member of Jedicut community. Just registered, he comes to share with us a great video explaining how he uses the G-Code and Jedicut. Do not hesitate to share your videos on the forum ! Jedicut.com is celebrating its 1 year ! And to celebrate it, here is the first Jedicut’s release of the year ! I have been working on this version for a few months. You have been able to follow the progress of the developments on Jedicut’s facebook page or on Jedicut’s Twitter feed. And as usual, the bravest have been able to test beta versions of Jedicut and contribute to the tests on Jedicut’s forum. Be careful : If you used an old Jedicut release, and if you installed Jedicut 2.4, you have to delete *.ini files manually after Jedicut 2.4 first launch. In Windows File Explorer, find the hidden directory called C:\ProgramData\Jedicut and rename it like C:\ProgramData\Jedicut.old by example. This tutorial is the first part of a new series of articles explaining step by step how to use Jedicut. The first step : how to install Jedicut ? 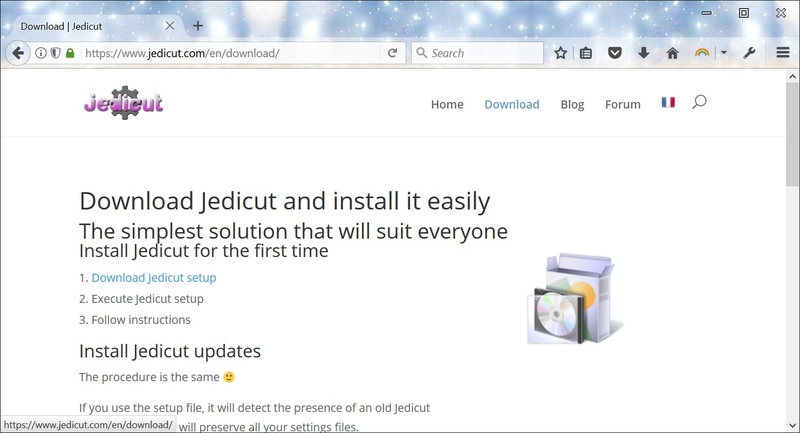 Jedicut is a free software. 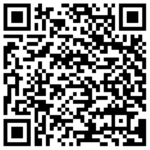 You can dowload it on Jedicut’s download page. 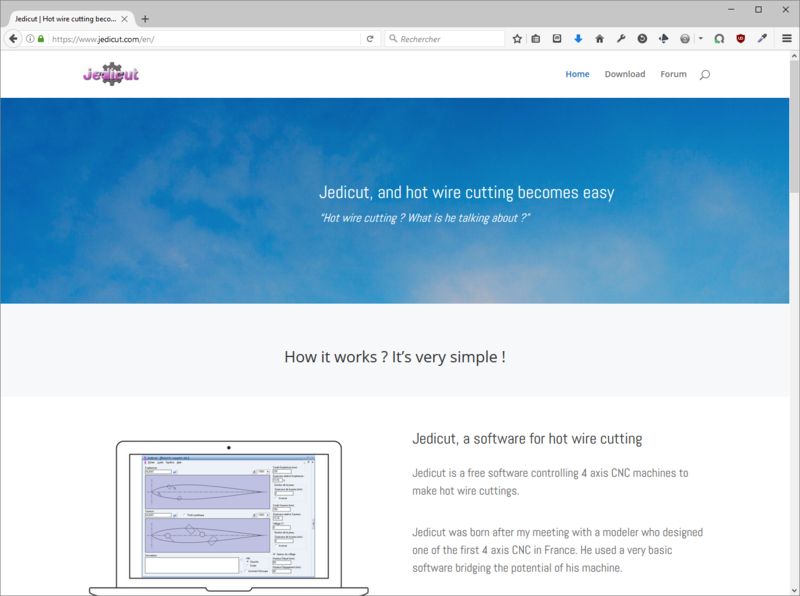 For a few weeks, I have been working a new website dedicated to Jedicut and 4 axis CNC controller. 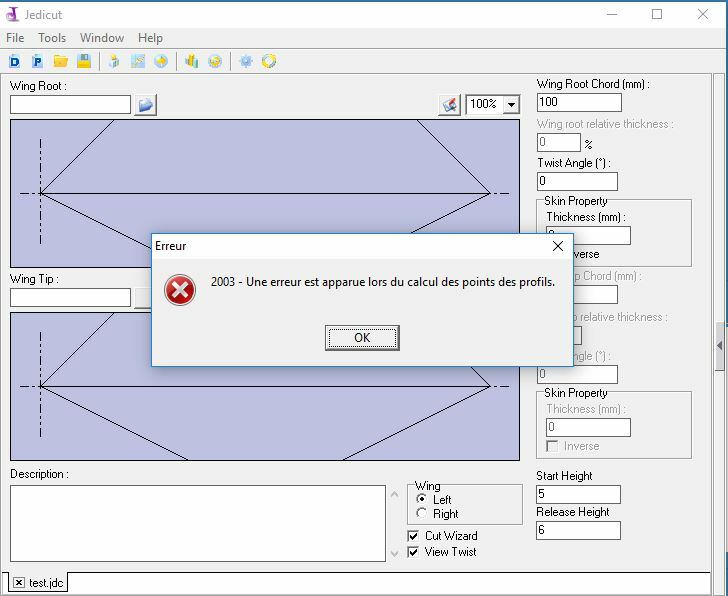 I publish a new Jedicut release with a little fix, but this one fix and important issue with all plugin of communication (except GCode’s plugin). The main evolution of this release is the file generation in GCode, which you can use with the interpolator of your choice (LinuxCNC, GRBL …). To produce GCode file, you have to use the Jedicut cutting wizard (the reason is hard to explain …). To use this new feature, simply go to the Jedicut options, section “Communication”. 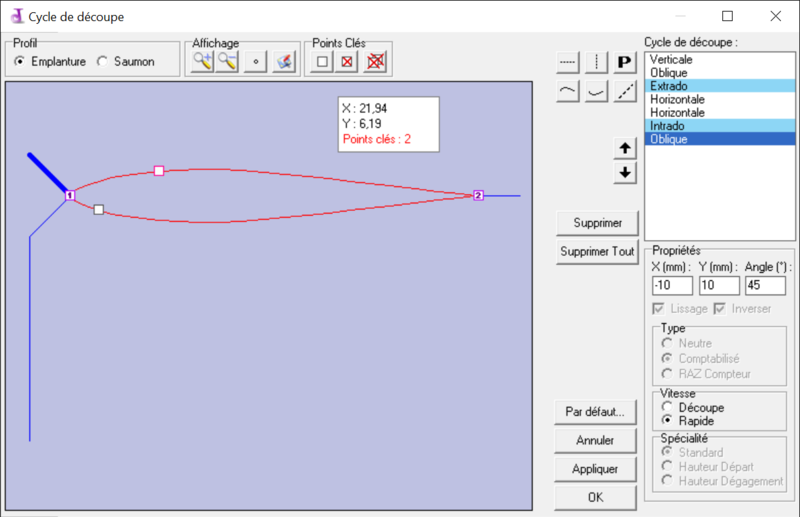 Select the “GCode” plugin. After the publication of my firt Android app that help us to count everything (Times & events), I took out Jedicut project to work on few corrections and to work on ideas you sent me. Jedicut 2.3.3 (Download page) contains some of this ideas. You can exit all windows using escape key. Because of lack of time, I don’t have reworked Jedicut, except to help people on very particular problems. I re opened the Jedicut project for 2 months and I suggest you download the new beta release 2.3.2.5. 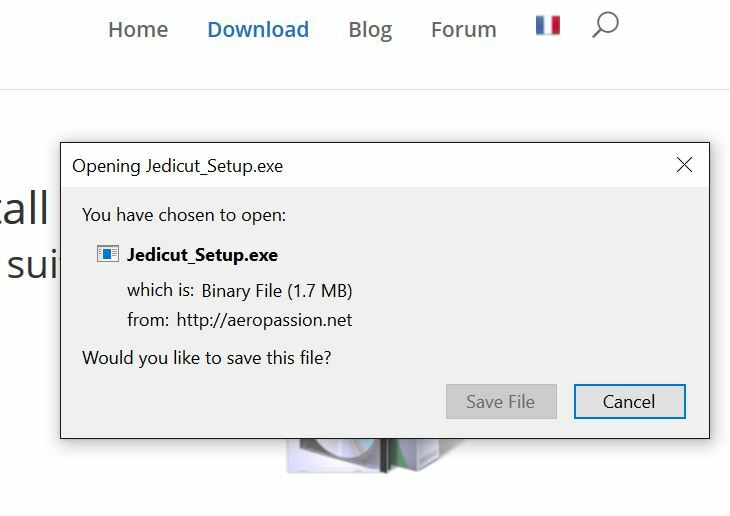 Jedicut monitors if you have changed a cut or a profile since its last record, and offers to save your changes if you close tabs, or if you close Jedicut. Windows can be closed using the escape key on the keyboard : handy when you want to quickly close a window without seeking the “Cancel” button (the tabs are not affected by this feature, fortunately…). You replace your Jedicut.exe file with the one contained in the zip. Rc-etmathe sales a new version of its G4M interface and renamed it in R4M. 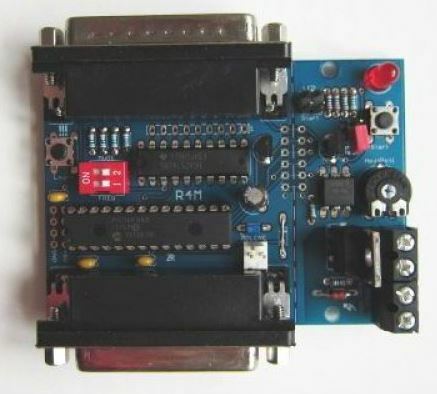 For those unfamiliar with this module, it can be compatible with the card MDLCNC GMFC software. Why talking about this interface on Aeropassion ? And this new version brings a new feature: limit/reference switches (not supported by Jedicut). 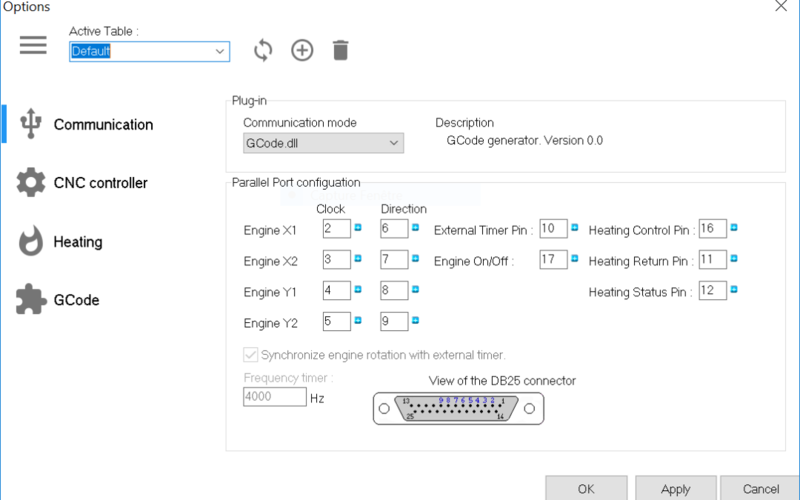 Another big advantage of this module: It can be adapted on most CNC interface like Chinese ones that offer neither heated nor external timer.